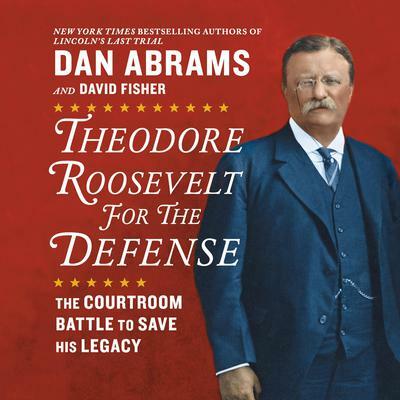 New York Times bestselling authors of Lincoln’s Last Trial take readers inside the courtroom to witness an epic case in which Theodore Roosevelt, weighing one last presidential run, challenged corruption in the political party that made him. 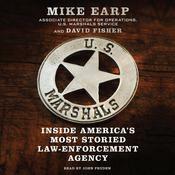 Teddy Roosevelt, the boisterous and mostly beloved national hero, had accused his former friend and political ally, now turned rival, the Republican Party leader William Barnes of corruption. The furious Barnes responded by suing Roosevelt for an enormous sum that would have financially devastated him. 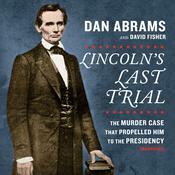 Following the case through court transcripts, news reports, and other primary sources, New York Times bestselling authors Dan Abrams and David Fisher present a high-definition picture of the former president, still fighting for his own political career and, just as importantly, the patriotic ideals he held dear.